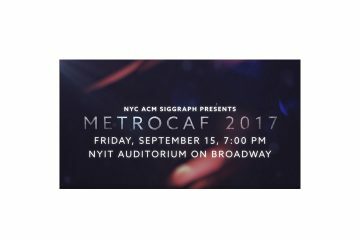 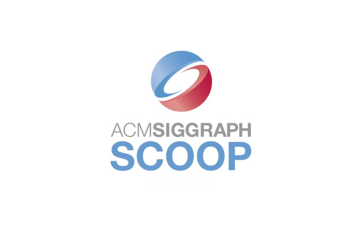 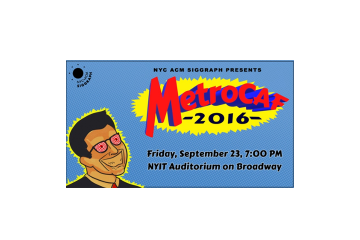 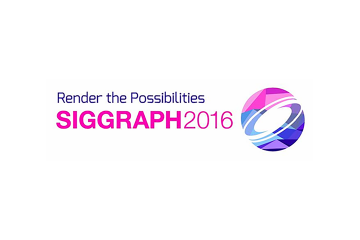 These are the ACM SIGGRAPH Chapters Fast Forward Presentations from the ACM SIGGRAPH Chapters Workshop at SIGGRAPH 2016. 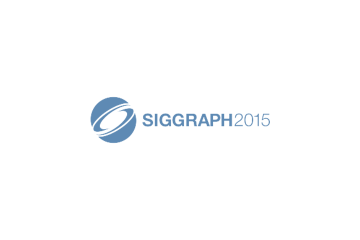 This is the playlist for videos associated with SIGGRAPH 2015 in Los Angeles, California. 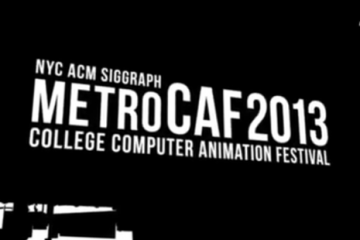 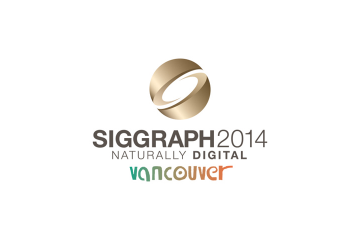 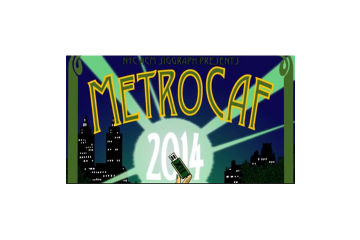 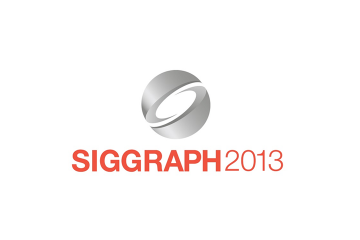 This is the playlist for videos associated with SIGGRAPH 2014 in Vancouver, British Columbia.